NEW EDITION — Revised and enlarged (from 128 pages to 160 pages) with 41 chapters. (Previously published as Exciting Ephesians, 1994). Includes a preview of the companion book I’m Excited About Colossians. 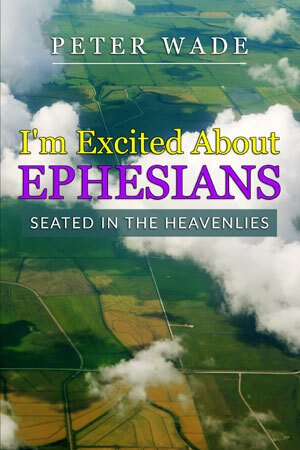 I’M EXCITED ABOUT EPHESIANS… and now you can thrill to the truth of Paul’s exciting revelation of God to man. You can see yourself where God says you are, seated in heavenly places. The author’s excitement for what one scholar has called “God’s highest and best epistle” will encourage you to dig deeper into the letter to the Ephesians. 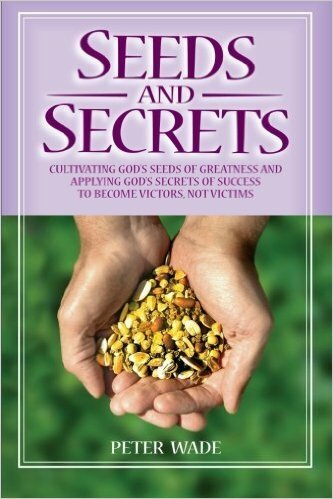 This book is a journey of exploration and inspiration, not just a commentary. It present highlights of this powerful letter from the viewpoint of the Christ within every believer and their position in Christ. You can read this book for your own enjoyment, or use it as a guide for group Bible study. 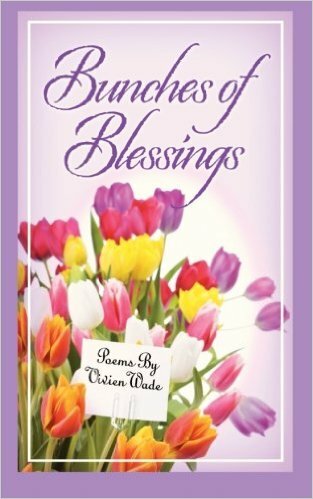 Published by Positive Word Ministries Inc. 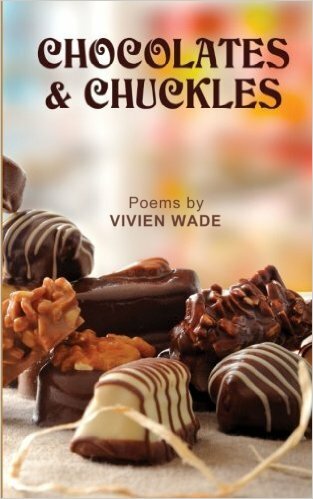 If you prefer, also usually available at Amazon.com, Amazon.ca and Amazon.co.uk. Order 5-10 copies and you’ll get 20% off the cost of the books, excluding postage.